Slip happens! 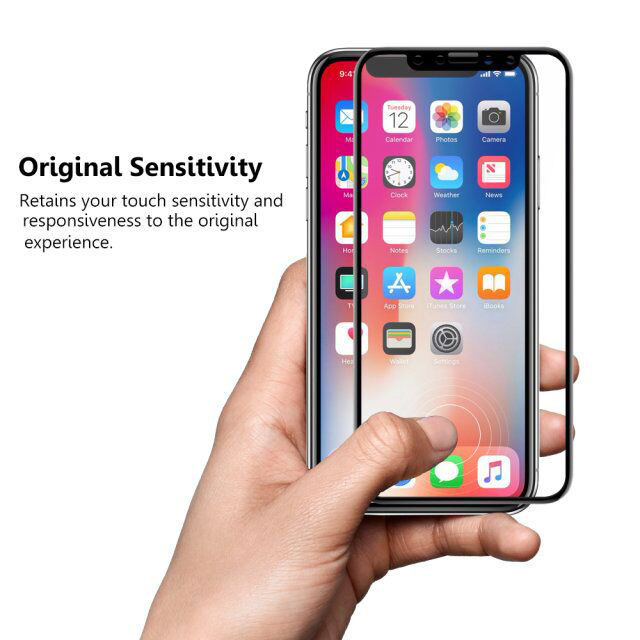 So protect your new iPhone X, XR and XS Max. 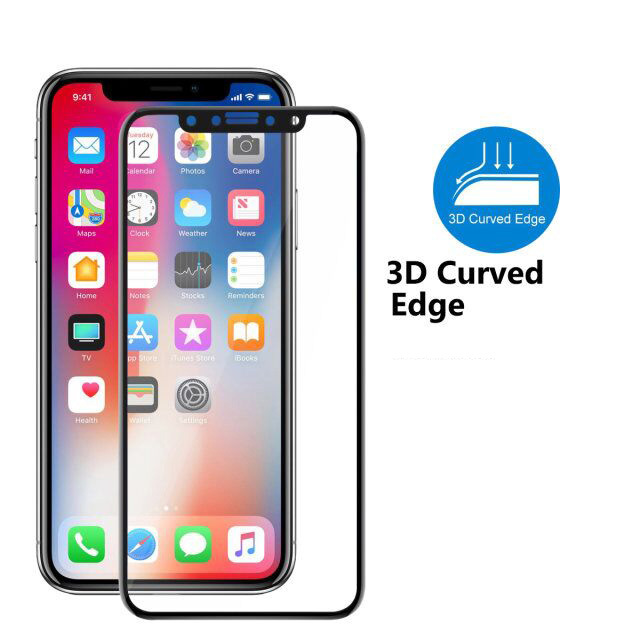 3D curved 9H, 0.33mm full cover tempered glass for iPhone X. Awesome quality - at an awesome low price! 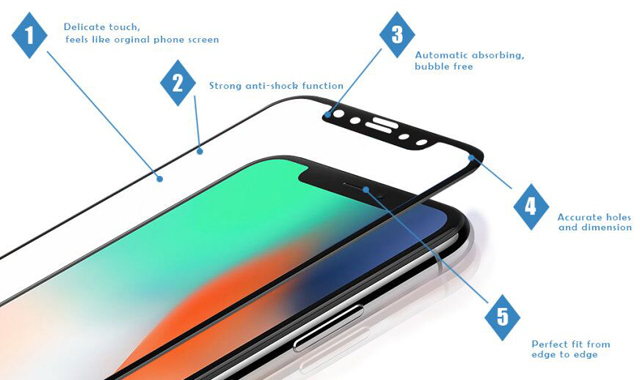 Includes Applicator that allows for easy application of tempered glass. 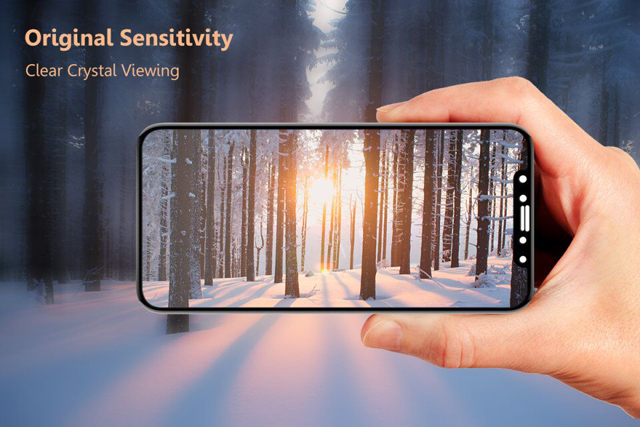 Allows you to apply tempered glass perfectly on your iPhone X. 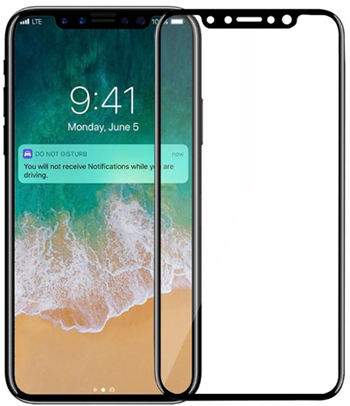 Note: Video shows proper installation alignment after the iPhone X glass screen has been properly cleaned and is dust free. This is very important.